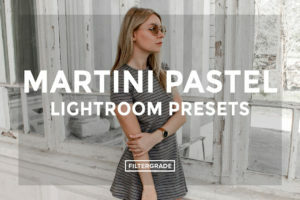 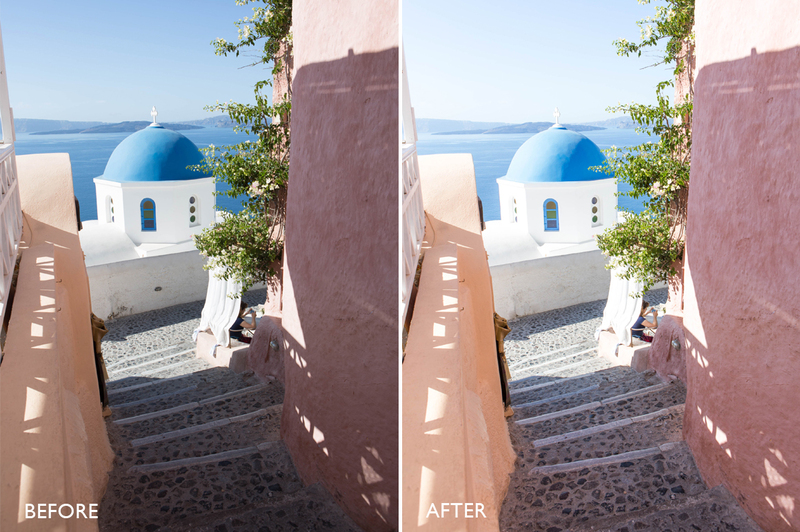 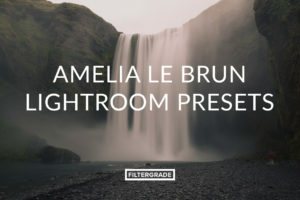 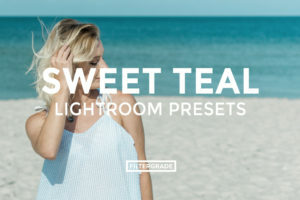 Bright, colorful presets for Adobe Lightroom! 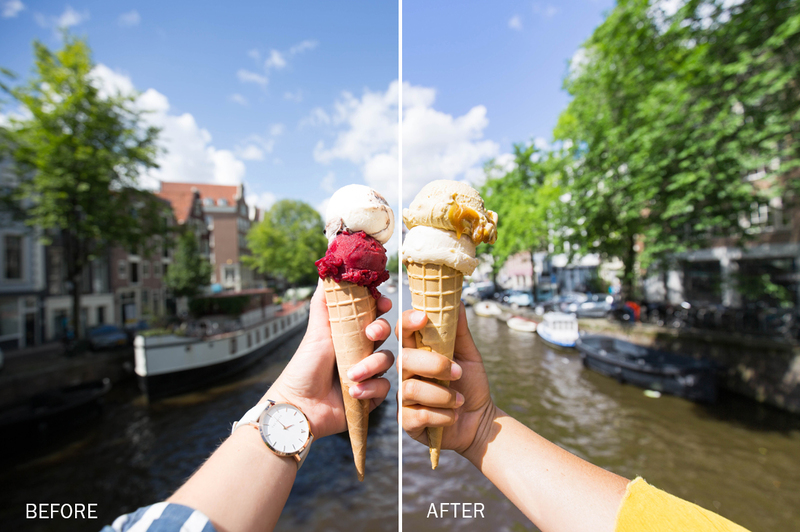 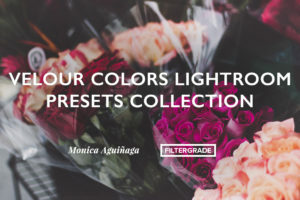 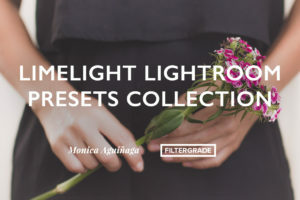 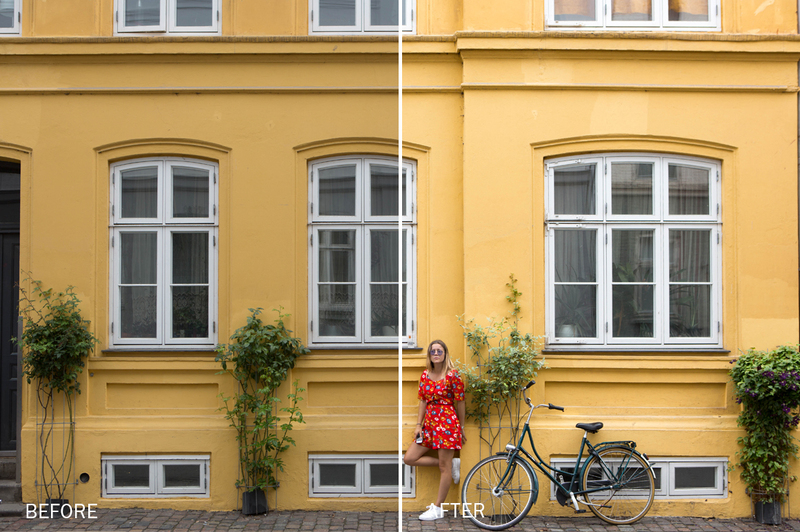 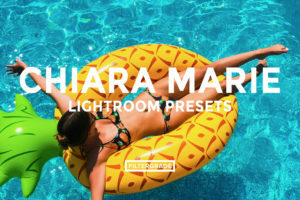 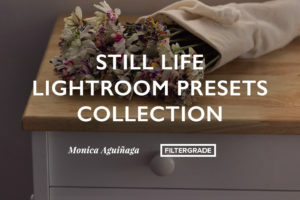 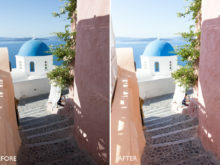 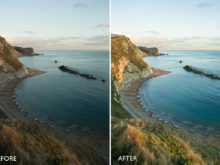 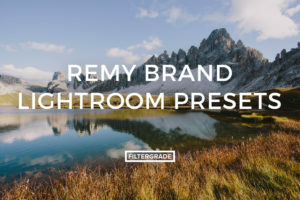 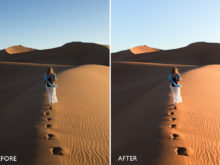 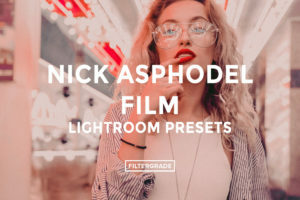 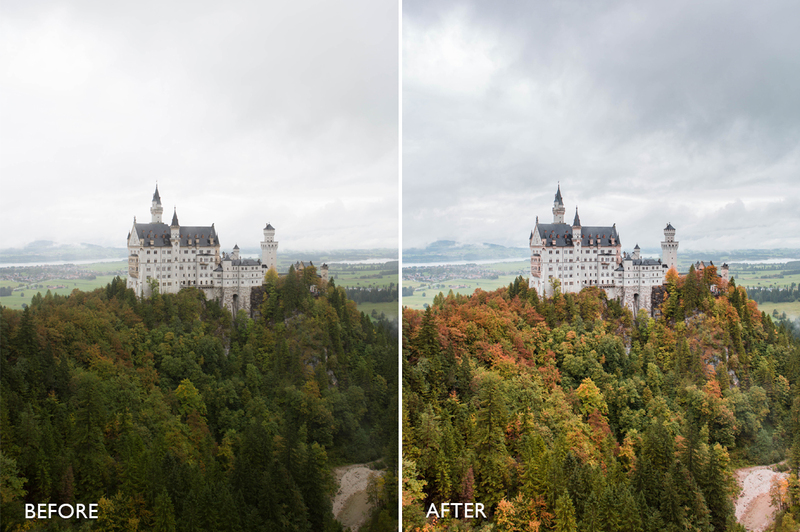 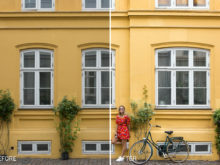 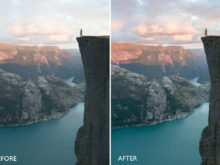 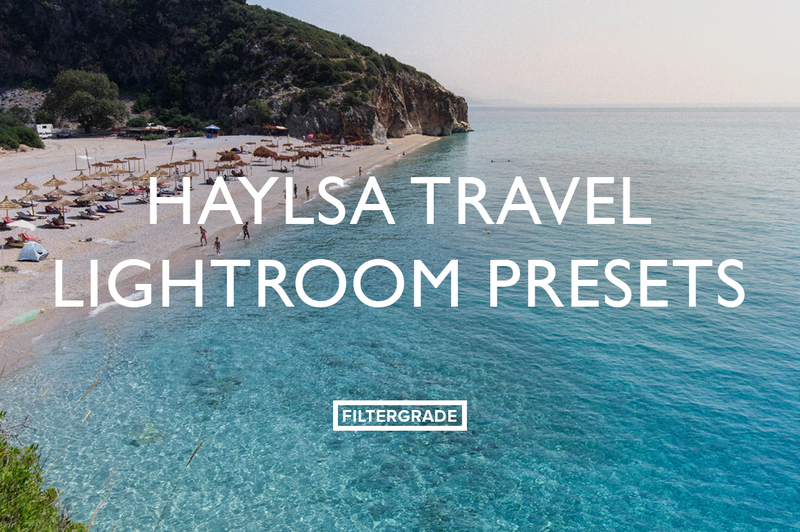 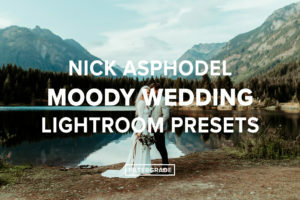 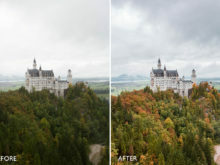 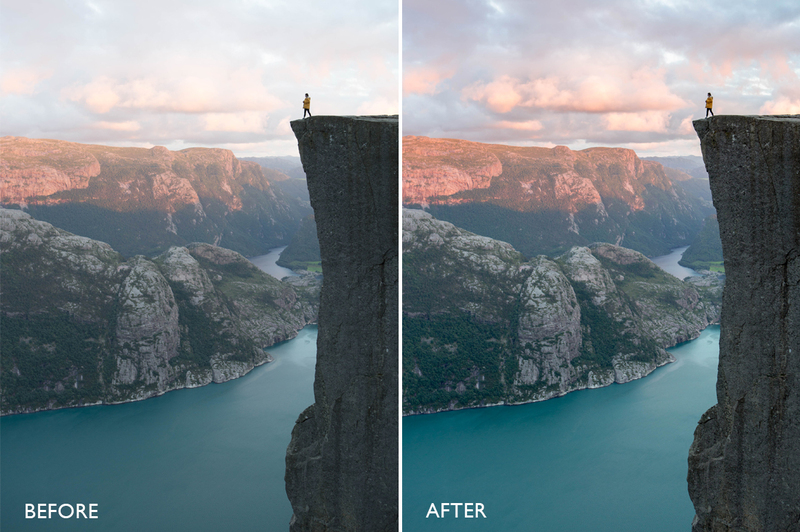 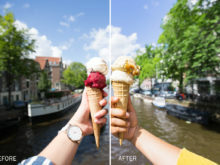 Made by traveling photographer Haylsa, these Lightroom Presets will help you sharpen your images with gorgeous light and colors. 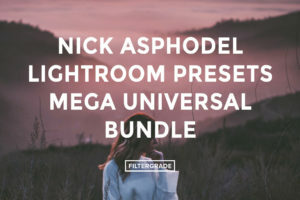 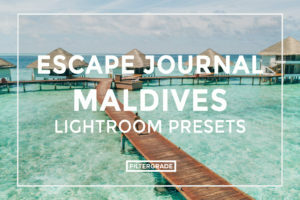 Hayley Andersen, also known as Haylsa on Instagram, has made these presets after traveling and photographing unique locations all over the world. 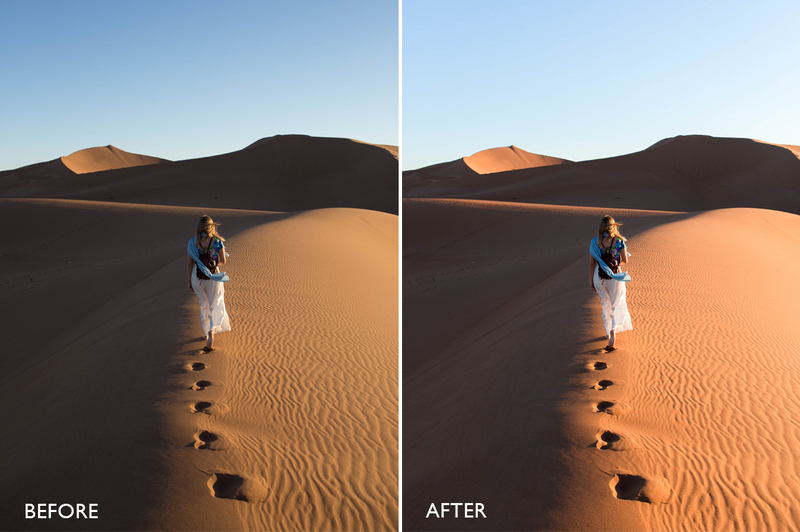 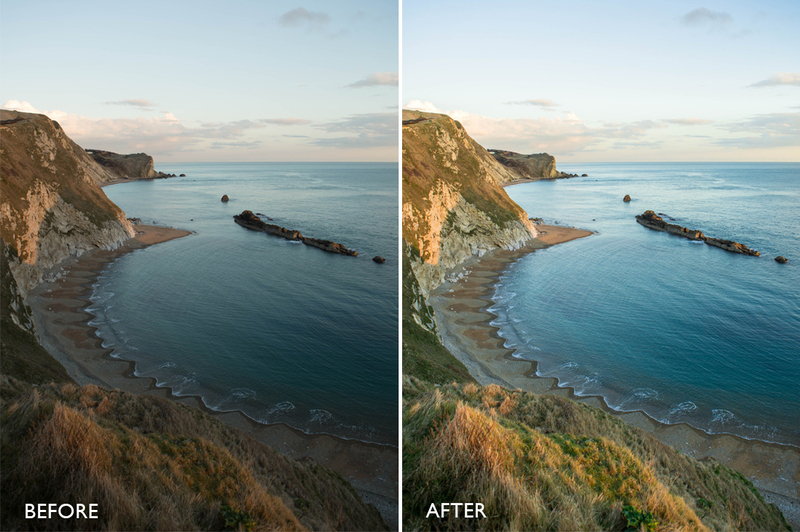 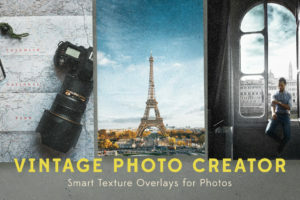 The filters add nice bright tones to your photos and help you show all the details in your photography work. 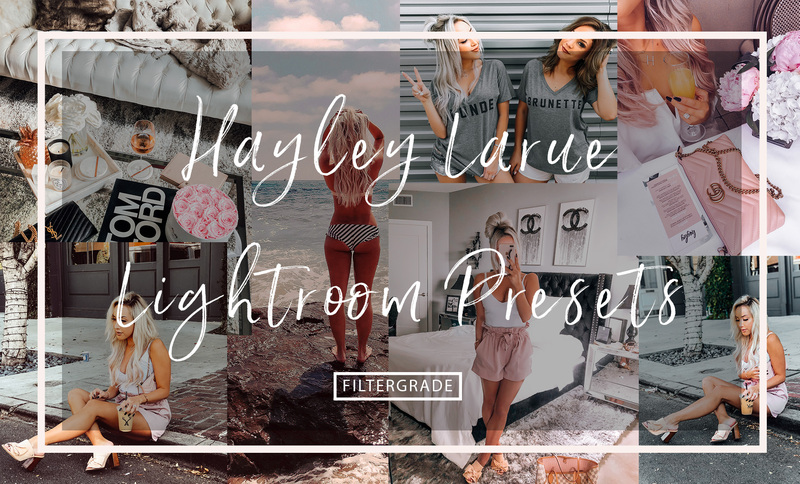 Edit faster with these beautiful presets created by Haylsa. 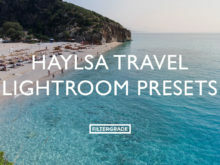 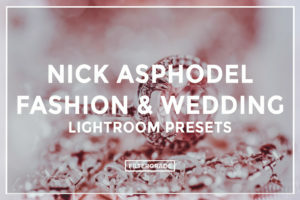 Categories: Lifestyle, Lightroom Presets, Travel Tags: adventure, blog, blogger, bright, hayley andersen, haylsa, haylsaway, santorini, sharp, sunsets, travel, traveling, view, Year End Sale!